Citywide Realty, Inc. is a full service real estate sales agency with 4 locations in northern West Virginia and an office in Ohio. Douglas W. Clatterbuck is the Broker and President. Since 1995, Citywide has been providing quality service to clients wishing to buy and/or sell property. 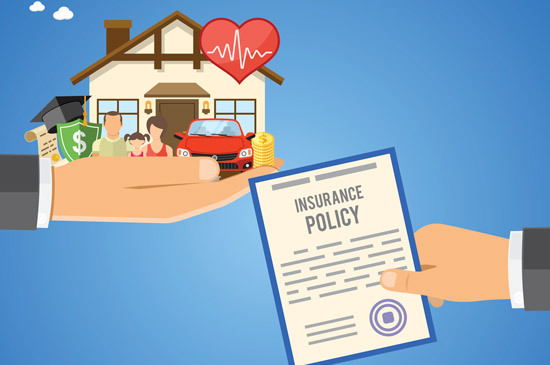 Citywide Insurance & Financial Services, Inc. is an independent insurance agency representing multiple carriers and shares offices with Citywide Realty. Our team consist of many top producers for sales as recognized by the Local board of realtors as well as The National Association of Realtors.